Sacramento is now approaching a critical mass of new, relocating or expanding employers which bodes well for the city’s prospects as the market is likely to see further interest from private sector employers. 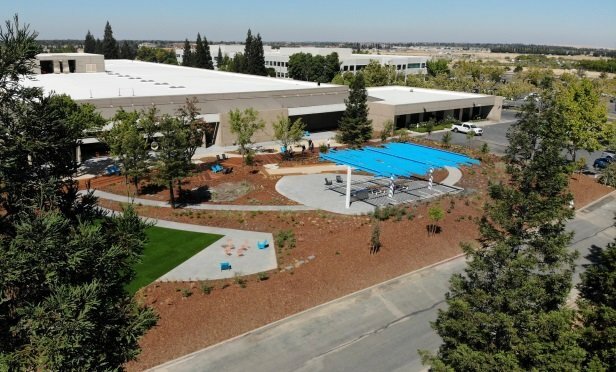 Penumbra is leasing 157,518 square feet of office space at the Roseville Innovation Park. ROSEVILLE, CA—The Sacramento region has become a primary target for Bay Area residents looking to relocate, offering options for both companies and investors alike, due to its Bay Area proximity as well as commercial real estate options and affordable living. In fact, a recent survey by EMC Research names Sacramento as the top California destination for people considering a migration in the next few years.